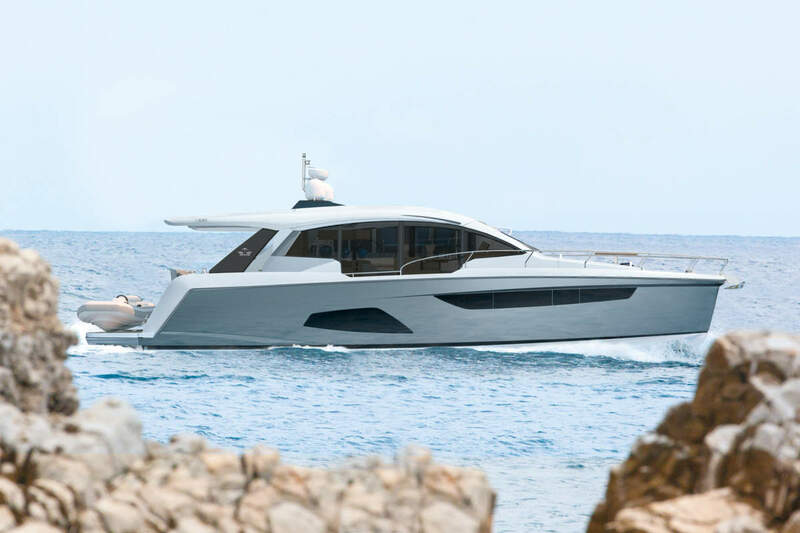 A 100 years of boat building across 4 shipyards in Spain Astilleros Astondoa presented its new 100 Century model during the Cannes Yachting Festival. 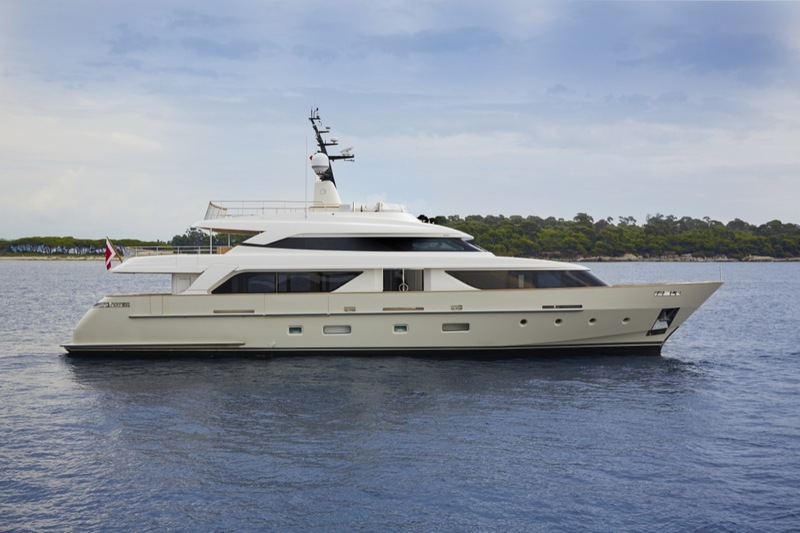 The new yacht is the consolidation of the Century project, being the second model in the range. 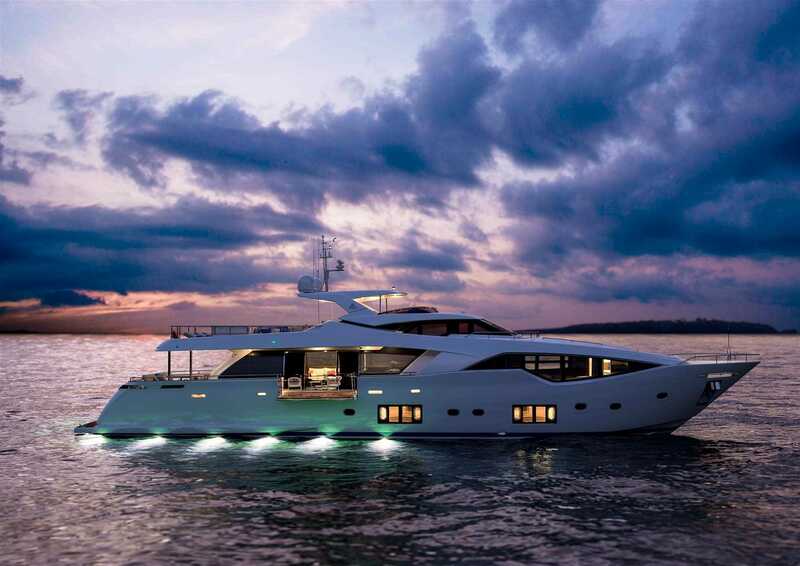 The WSB team take a closer look at this enticing spectacle from Astondoa. 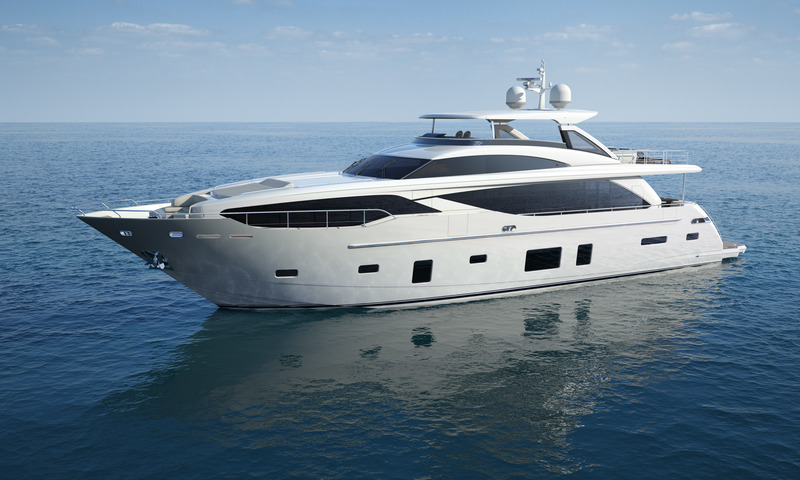 SD112 and SL118 are the two 2014-15 new models that Sanlorenzo exhibited at the 54th Genoa International Boat Show, that took place from October 1st to 6th. Sanlorenzo SD112 (34meters): built to enhance the historic Sanlorenzo semi-displacement line of vessels in composite material (named SD) with a model that position itself between the two existing models SD92 (28 meters) and SD126 (38 meters).